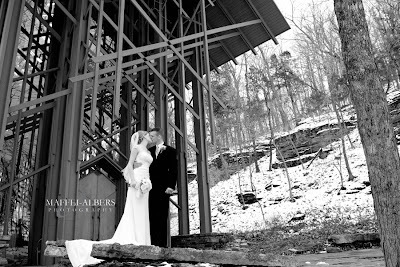 I love a winter wedding , especially if we have a blanket of beautiful snow to capture the day with. 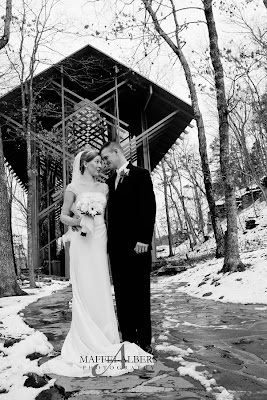 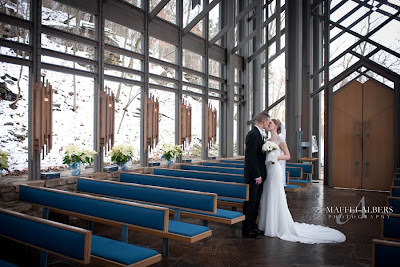 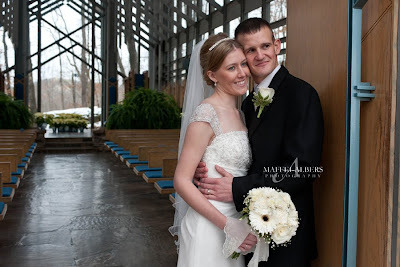 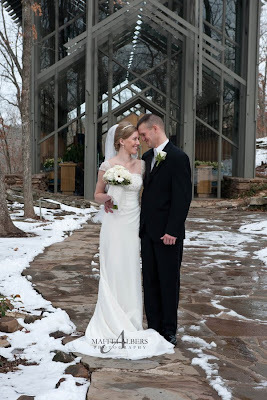 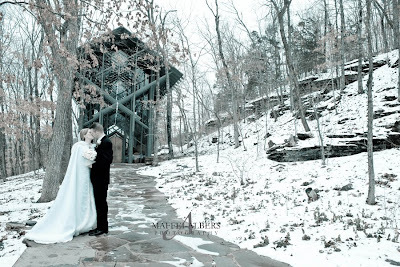 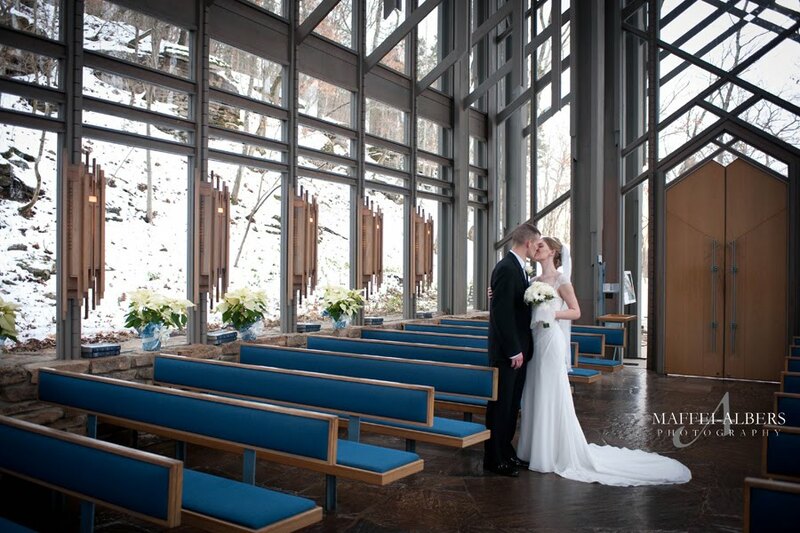 Matt and Amanda were married on January 22, 2011 in Eureka Springs at Thorncrown Chapel. 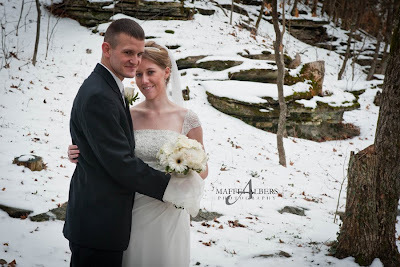 Family and some friends were in attendance in spite of the snow and cold weather. Thanks Amanda and Matt for getting out there in the cold and slush to get these great photos. 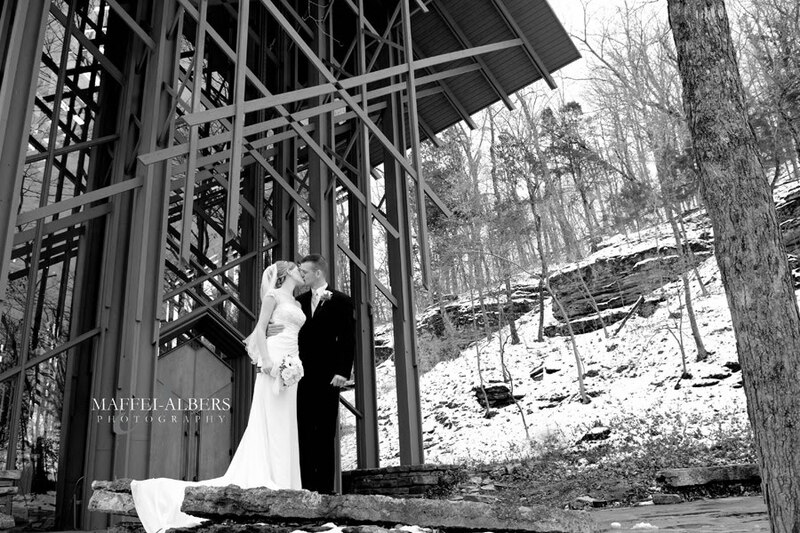 Enjoy this peek at a few of the images we pulled together on that chilly day!